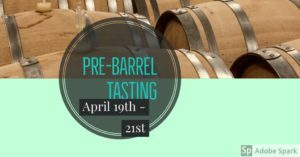 Avoid the crowds and enjoy the wine during PRE-BARREL for an event geared towards our local customers, wine club members and fans! 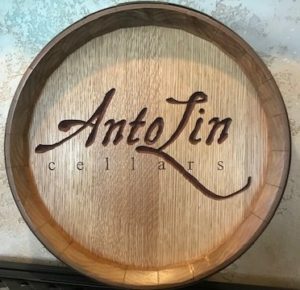 Stop by Tucannon Cellars as we will be sampling our 2017 Carménère out of a French oak barrels. 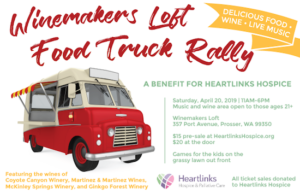 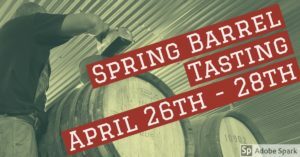 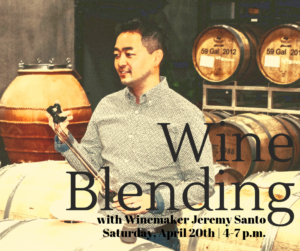 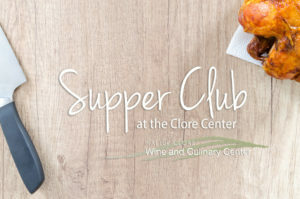 This event is complimentary to our wine club members as well as Spring Barrel Pass holders. 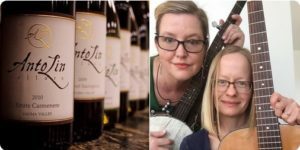 AntoLin Cellars tasting room, 14 N. Front St.
Winemakers Loft, 357 Port Ave.